This item has minor scratches and discolorations on the lock, keys, and hardware and slight whitening marks on the lining. Overall, it is in good condition. 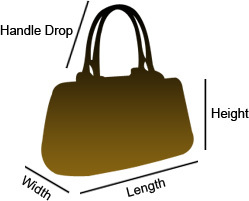 Louis Vuitton's handbags are popular owing to their high style and functionality. 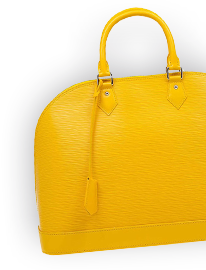 This Antheia bag, like all the other handbags, is durable and stylish. Crafted from monogram leather, the bag can be paraded using the top handle. It is complete with an Alcantara lined interior with enough space to carry your necessities wherever you go.